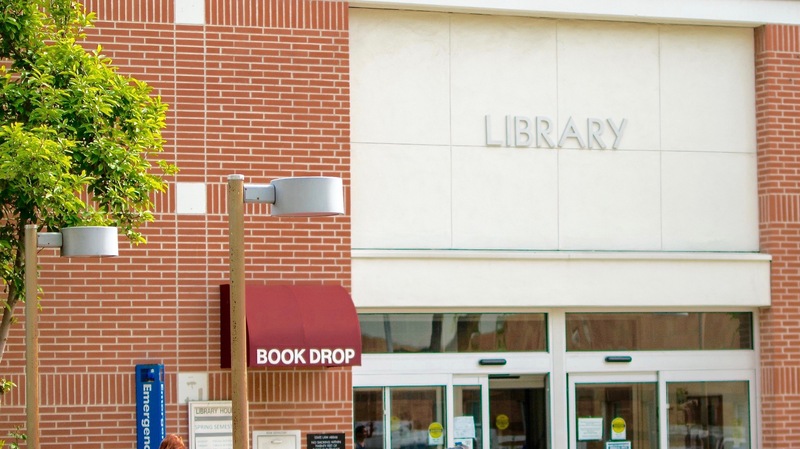 This guide provides an overview of Mt.SAC Library services and resources for faculty. The library has a lot to offer to our faculty. A full range of library resources and services for both on-campus and online instruction and research are available 24/7. Please do not hesitate to contact us if you have any questions or suggestions. We are eager to establish an active partnership with you so that together we can better help our students succeed. Sunday 1:00 p.m. - 9:30 p.m.
Monday-Thursday 7:30 a.m. - 7:30 p.m.